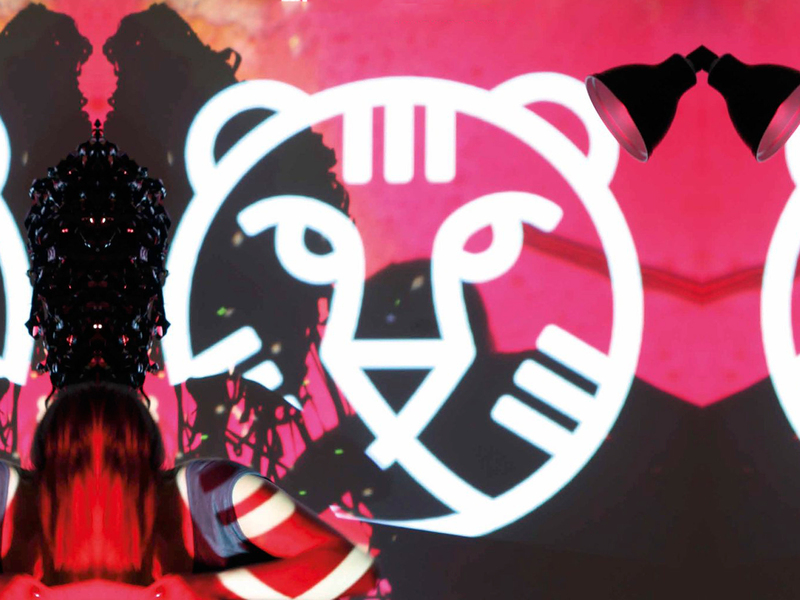 The new IFFR director Bero Beyer has given a new shape and more focus to Hivos Tiger Awards Competition. Bero Beyer has introduced eight films in the main competition, so that a whole one day’s attention was dedicated to each film. Every nominated film got its own set of press meetings and posters, but also a discussion or an art exhibition. Copyright © 2014 Ludmila Cvikova, All Rights Reserved.